The Xenon GeForce GTX 760 graphic card which makes use of the custom jetstream cooling solution has been tested and unveiled by Chiphell. 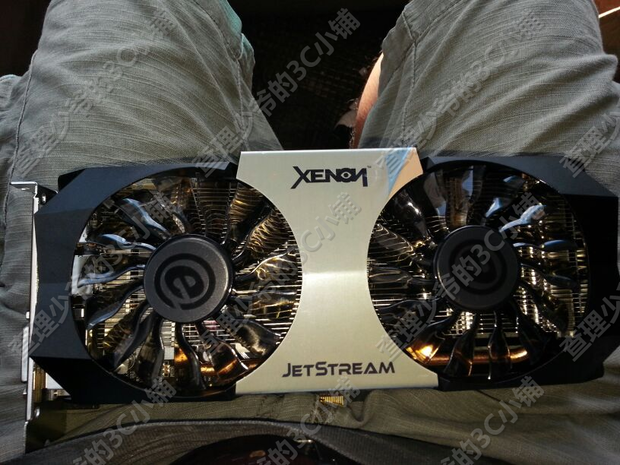 Xenon is probably a brand of Palit who deals within Korean region since their graphic cards use the similar Jetstream cooling design. 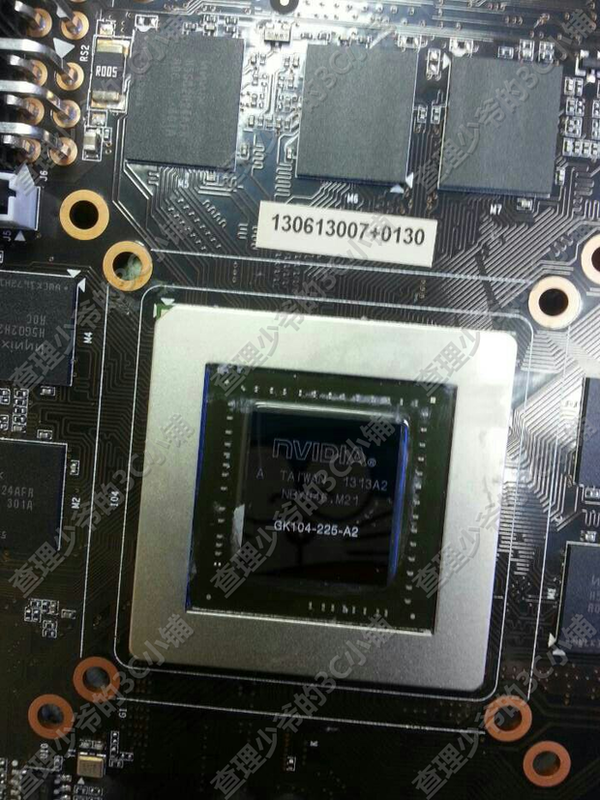 The Xenon GeForce GTX 760 Jetstream graphics card would feature a GK104-225-A2 Kepler core architecture that would boast 1152 cores, 96 TMUs, 32 ROPs along with a 2 GB GDDR5 memory interface running along a 256-bit wide memory interface. Manufacturer’s are free to release 4 GB models as they wish at an extra price. 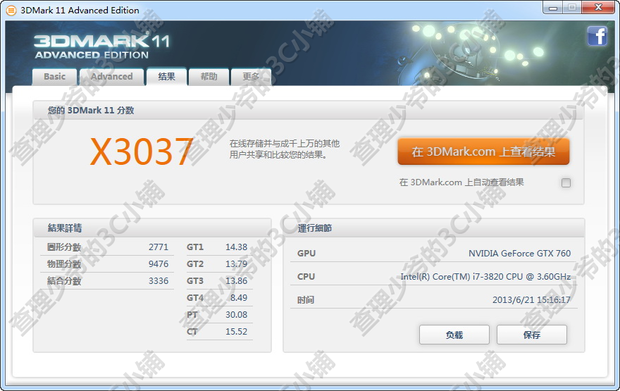 The GPU runs at a base clock of 1072 MHz while boosts upto 1137 MHz which are faster speeds than as seen on the GeForce GTX 670. The memory is also overclocked for this model at 1550 MHz or 6.2 GHz effective running along a 256-bit wide interface and churning out a bandwidth of 198.4 GB/s. The GeForce GTX 760 Jetstream makes use of a non-reference PCB design which is shorter in length and similar to the GeForce GTX 670 design. It is powered by dual 6-Pin connectors with a TDP of 170W and has 2 SLI goldfingers for 3-Way SLI support. The Jetstream cooling design is large for the card itself, making use of dual 92mm PWM controlled fans that push cool air towards a central aluminum heatsink array making use of copper heatpipes for heat dissipation. The only thing different between the Palit variant and Xenon’s GeForce GTX 760 would be the company label used on the card. 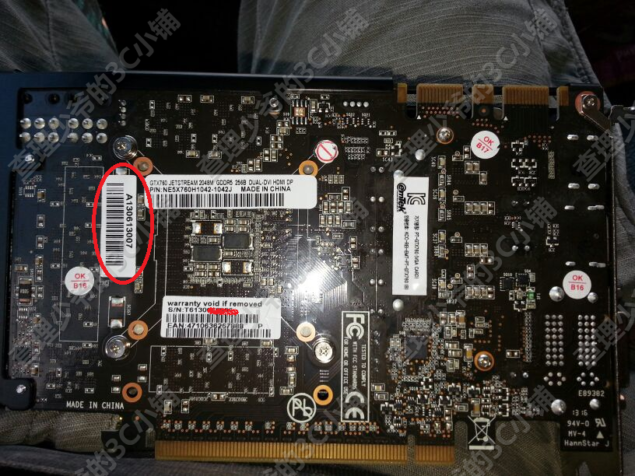 We can also see that the card uses the GK104-225-A2 core which was confirmed a while ago. The card is a non-reference factory overclocked variant and was pitted against a reference GeForce GTX 670 for testing. 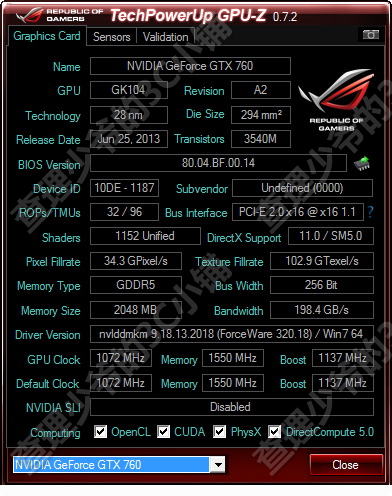 We have already seen how well the GeForce GTX 760 performs against GeForce GTX 660 TI so its easy to say that overclocked models would end up being faster than the GTX 670 while reference models would be a tad bit slower. Expect launch next week on Tuesday for a price around $249-$299.